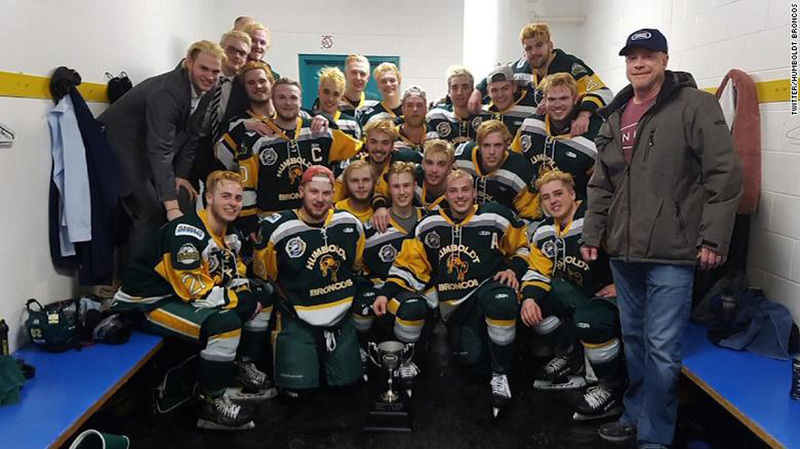 The Humboldt Broncos hockey team, who were involved in a crash which resulted in multiple fatalities. A crash involving a lorry and a bus carrying a junior hockey team in western Canada has left 15 people dead and others seriously injured. 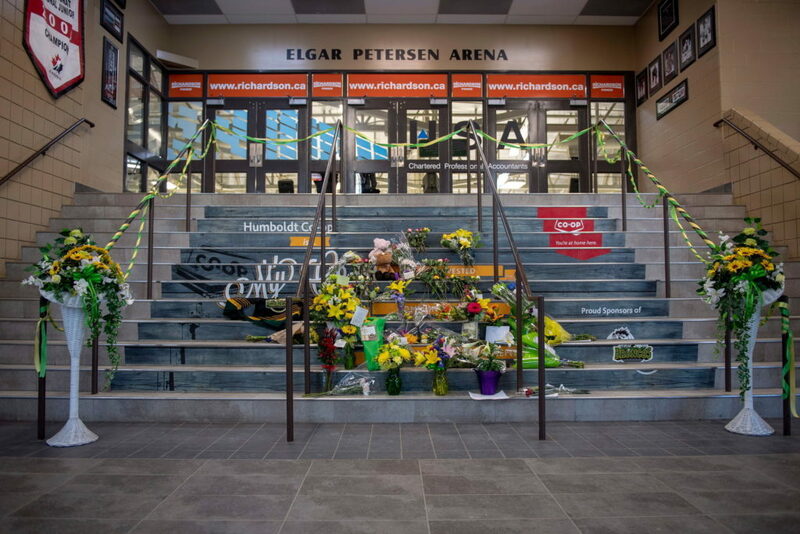 The bus was carrying the Humboldt Broncos to Nipawin ahead of a play-off game. 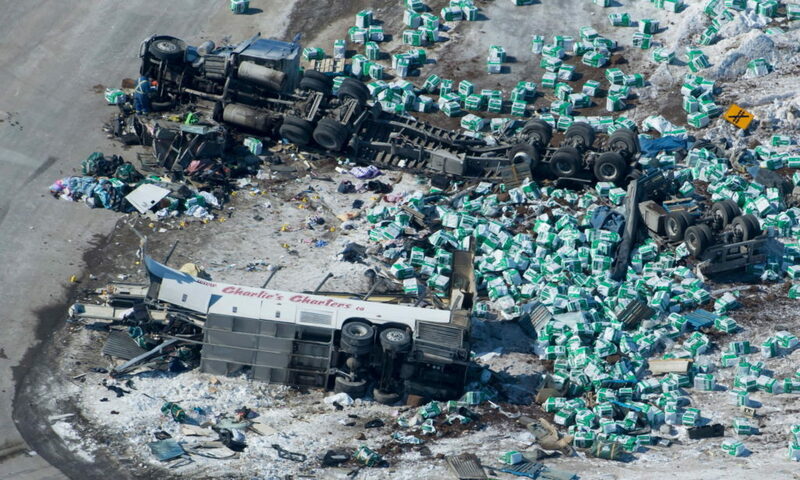 It was involved in a collision with a transporter truck on Highway 35 in Saskatchewan. “There have been multiple fatalities – our whole community is in shock,” said Kevin Garinger, president of the Saskatchewan Junior Hockey League club. Mr Garinger confirmed parents from across western Canada had rushed to the scene.